Greybrook Realty Partners Inc. announced today the successful closing of an equity investment by its managed issuer of $7,300,000. The equity will be used to acquire serviced lots located in Clarington, Ontario, on standard builder’s terms. Together with its developer partner, Treasure Hill, the firm will develop the land into a residential community consisting of 151 single-detached homes. Located in Durham region, 75 kilometres east of Toronto, Bowmanville is the fastest growing residential community in the municipality of Clarington. Durham region continues to demonstrate it is one of the strongest markets in the Greater Toronto Area (GTA) as reflected in the significant appreciation of land values in recent years. The Municipal Property Assessment Corporation (MCAP) reported in December 2016, values across all major lot types in Durham region increased between 138 – 189% since June 2012. 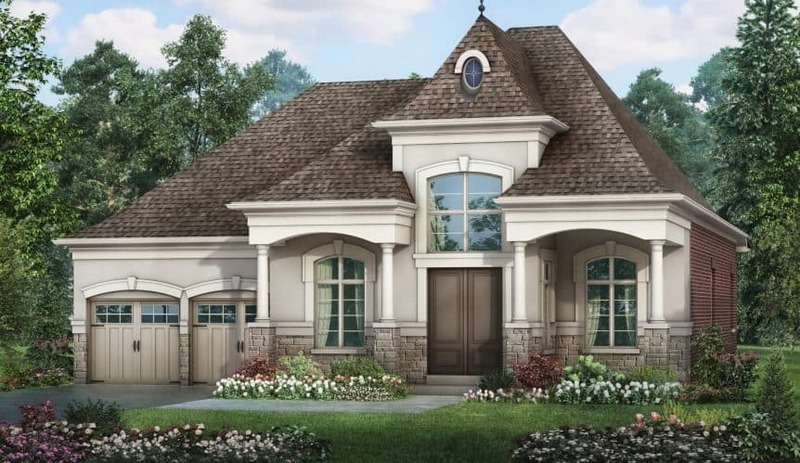 The portfolio of low-rise development holdings managed by Greybrook Realty Partners includes several development properties that are projected to result in the completion of over 7,000 single-family homes in the Greater Golden Horseshoe region.